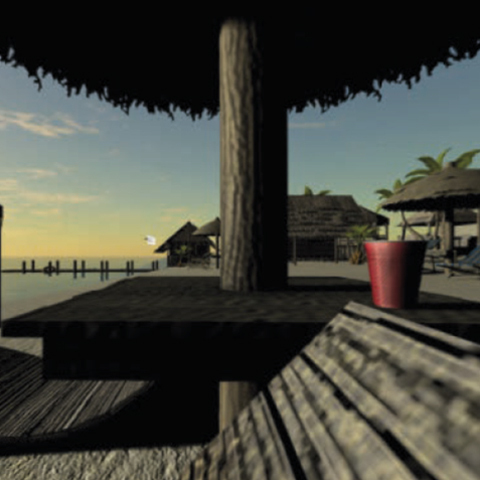 With VR, you bring your relationships and prospects to existing and non-existing environments. The recipient experiences this world as if he is really present on site! 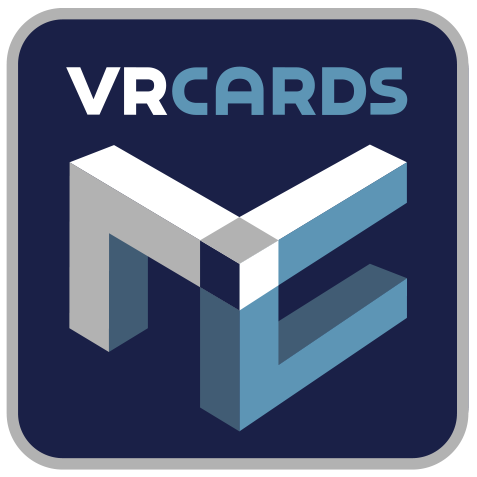 VRcards is ready to be your partner in VR. Our own developed VR glasses are very easy foldable in one move. The glasses are made of durable material, making it last longer. Increase brand awareness with your own personalized VR glasses! A good 360° video takes the viewer to the world in which the video is playing. This can be in your business premises, but also during a production process. The viewer litterally captures the movie like he/she is in it and determines what he sees! 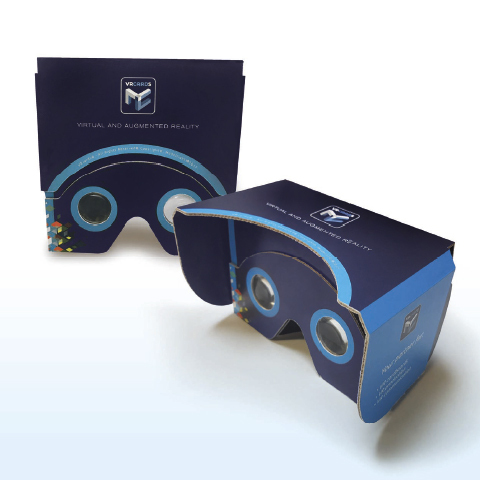 The VR greeting card consists of a cardboard that folds up to VR glasses + a downloadable 3D App. You can personalize the VR greeting card with its your own photo and message, which is processed in the 3D environment. Let your employees and relations know you appreciate them! 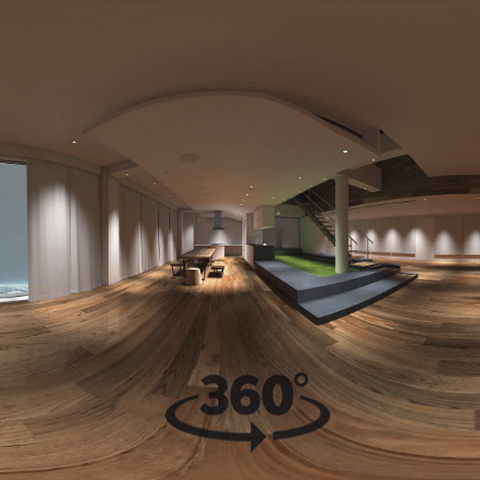 In addition to 360° recordings, we can also create your own world. You choose the style and animation form yourself. Our VR animations present themselves weel for an introduction or presentation and are custom-made. our customers and relationships can take a look at our company." 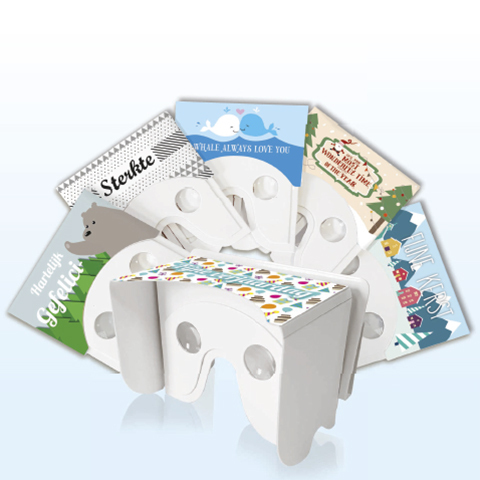 digital VR greeting card with VR glasses at a low cost. The message is truly experienced in this way...."
has been very positively experienced by our relations. and this Christmas greeting contributed to this."